Sesto Valves Srl specializes in custom designed ball valve solutions for the chemical, petrochemical and energy industries. Applications include cryogenics, extreme high temperatures, metal seated applications, as well as specialty double block and bleed emergency shutdown valve solutions. Headquartered in Agrate Brianza (MB) Italy, we are a premium ball valve manufacturer with over 30+ years of engineering experience. Our valves are 100% designed, manufactured, and tested in Italy with complete control of product quality and material traceability. We source only the best materials from local and global partners to ensure quality and competitive pricing. Our philosophy is to make valves that fit your application, not the other way around. We match materials and trims to maximize performance and reliability, with ready access to special coatings and exotic or super alloys. 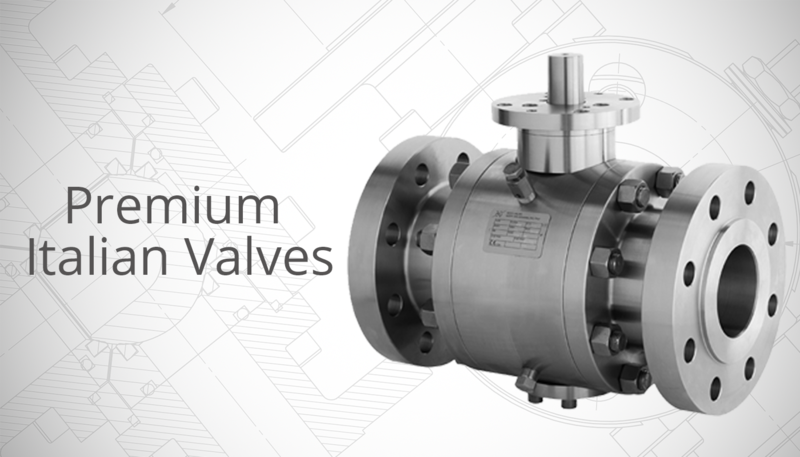 Our engineers design valves to optimize fit and function, including special face-to-face, multiport or combination valves for cost and space savings. Our quality team inspects every component and runs extensive performance tests for design verification and production phases, and can also include your own customer specified testing. In order to provide a more complete solution, we partner directly with key valve automation industry leaders to provide actuation and automation controls in a comprehensive valve package. Contact Sesto Valves today with your most difficult valve application and we’ll give you our best resources and expertise to help you reach your goals. Need Information or a Quote? Contact Us!